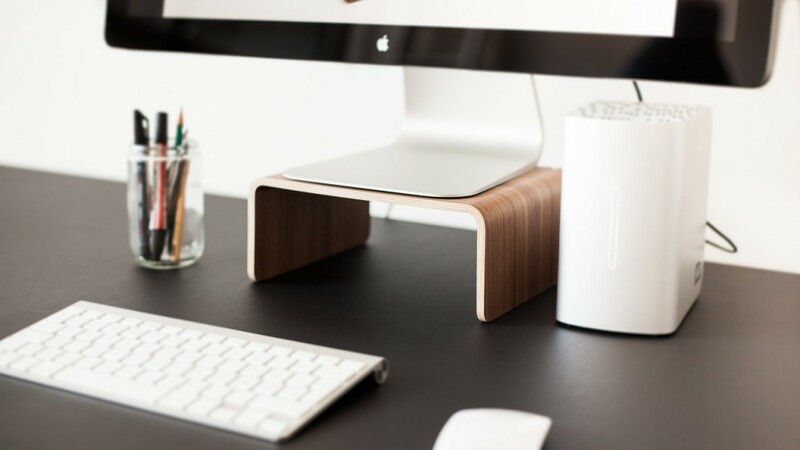 If you are a reader of Cult of Mac you might have seen this article on how to improve your working space with the help of Nordic Appeal’s table stand. It really is very helpful to rise your monitor up to eye level with a wooden table stand. It is a very simple solution yet very aesthetic and ergonomic. The stands are designed in simple and minimal scandinavian style to make you working table look nice a classy. The table stands are all made in Denmark by the highest standards only using wood from sustainably forested wood. Every individual stand is carefully handles and inspected to look for errors and to really make sure they are the best one can get. On the back of the monitor stand you have two small cable-drops that will hang onto your cables and preventing them from falling on the floor behind your desk.